This new musical centers on what appears to be a typical American family: Dad’s an architect; Mom rushes to pack lunches and pour cereal; their daughter and son are bright, wise-cracking teens. And yet their lives are anything but normal, because the mother has been battling manic depression for 16 years. Next to Normal takes audiences into the minds and hearts of each character, presenting their family’s story with love, sympathy and heart. It is much more than a feel-good musical; it is a feel everything musical. A brave, breathtaking musical! 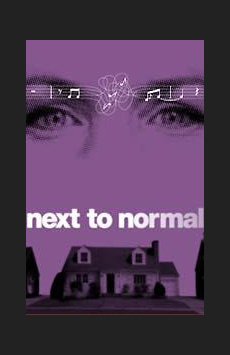 Next to Normal covers a challenging subject, no question. That it's hopeful and uplifting, not depressing, is more than a triumph&mdash;it's next to wondrous. What Is Next to Normal Like? Performed on a three-story set that doubles as home, school and doctor’s office, Next to Normal is a fast-paced musical that keeps audiences riveted from start to finish. The music has rock ‘n’ roll flair, with smart lyrics that get to the core of what each character is feeling. Though the show has moments of deep emotion, it’s not a “downer” of an evening—there are flashes of humor, surprise elements and memorable performances all around. 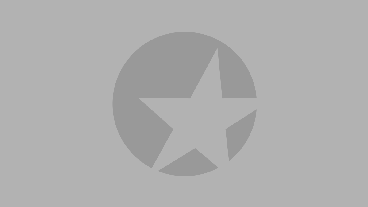 Is Next to Normal Good for Kids? A musical about a mother’s mental illness is too intense for children, but teens will identify with the daughter’s struggles and enjoy the energetic score. Profanity abounds in both dialogue and lyrics and the teenagers use drugs (marijuana and stolen medication from the mother).